Photo: Creative Commons: The Carolina in Cliff Bungalow by Bill Longstaff, Flickr. 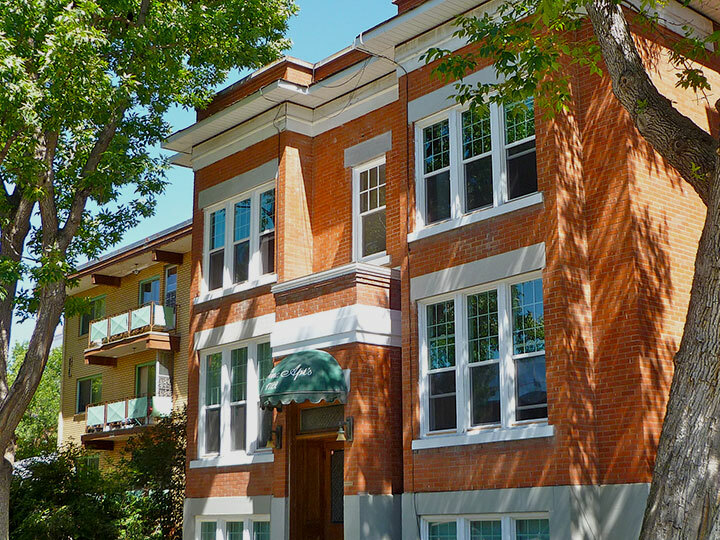 Renters can find a range of options in almost every community in the city, with furnished and non-furnished apartments, houses, town-homes, basement suites and even single rooms are all available for rent in Calgary. The apartment vacancy rate in the rental market was 6.3 per cent in the spring of 2018. Rent will vary depending on where in the city you choose to live. In and around the downtown core is generally more expensive than the outlying suburbs. Calgary is ranked among the world’s cleanest, healthiest and safest cities in numerous international studies, and is a global leader for overall quality of life.